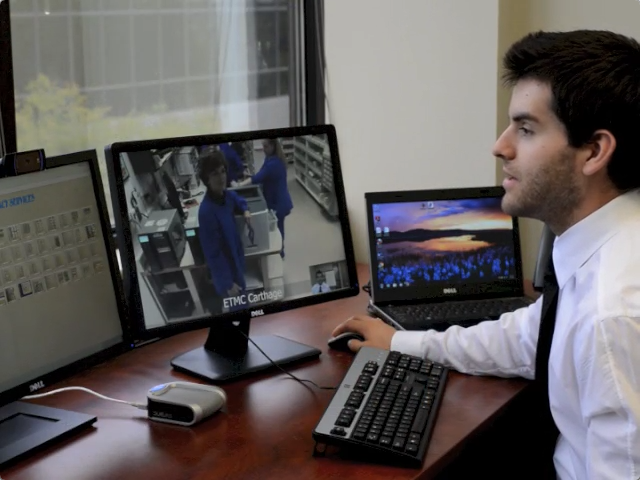 A technician can be supervised by a remote pharmacist if the facility is licensed for less than 100 beds. This is achieved by using digital images of the functions they perform and transmitting them to the remote pharmacist for approval. Once approved, medication can be released from the pharmacy. Hunter Pharmacy Services has elected to use audio/visual equipment to have on-going live contact with the pharmacy in addition to transmission of the digital images. Mr. Hunter is a graduate of the University of Oklahoma College of Pharmacy. He envisioned HPS, Inc. as a company that specialized in the provision of quality, cost effective pharmacy care. He founded Hunter Pharmacy Services in 1987 and has been successful in building a corporation that services the needs of the customer. Mr. Hunter and his dedicated staff strive to continuously improve pharmacy operations and exceed each client’s expectation. You can reach the Hunter Pharmacy Services office by phone at 800-707-8799 or 512-346-9296 or fill in the form below.